It is often overlooked and vastly underestimated, but a well-designed menu acts much more than a listicle. Like it is commonly said, food is perceived through all the five senses. It travels through the eye way before it reaches the stomach. A deliciously designed menu helps in creating a good first impression with the diner and, going forward enhance his/her dining experience. Keeping in mind all the relevant advantages, we have today collected a list of 10 impressive menu designs that are visually scrumptious and satisfying. 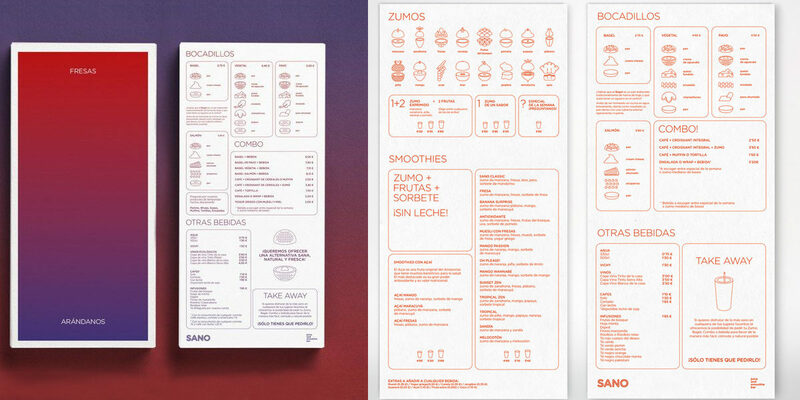 The menu design of the Spanish juice chain Sano is as minimalistic as vibrant. 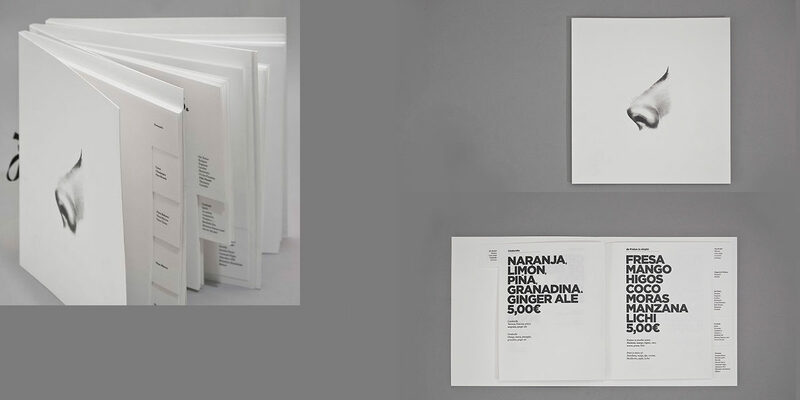 The menu carries an impressive gradient on one side and mono-weight illustrations and round sans serif type on other. Together, clear and colourful, what is not to love. 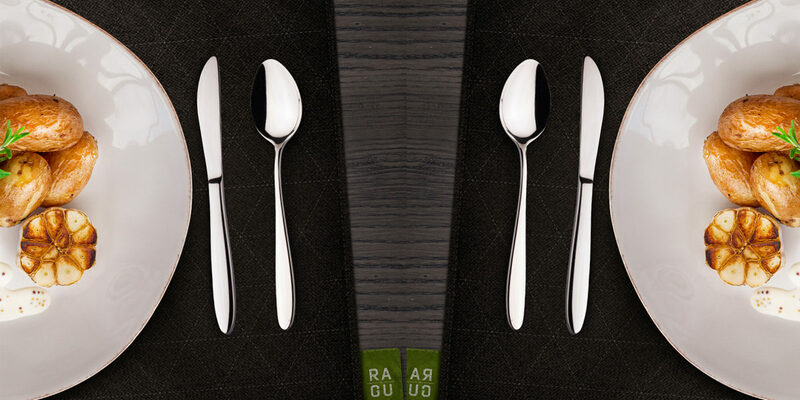 The menu design of RAGU cafe catches the attention with minimal yet colourful photographs of the food items in the list. The clear presentation of food on the menu helps the customer to actually get a close look at how their ordered food would look like. This is one design we believe every restaurant should be adopting as soon as possible. 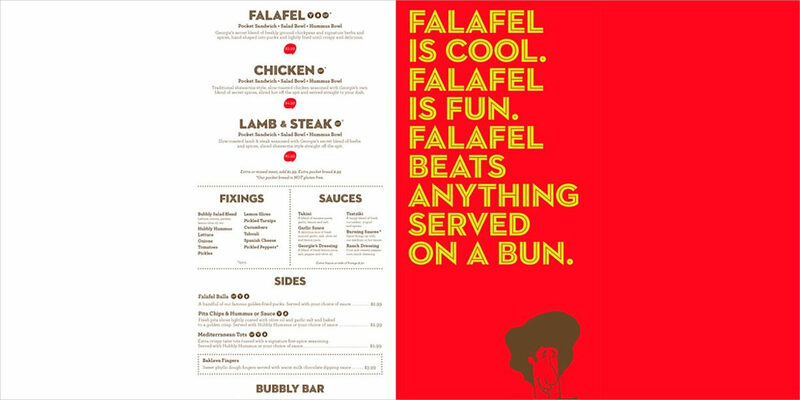 Florida-based designer Mark Unger created this fun and unconventional menu design for the new falafel restaurant in Orlando. The application of bright colours makes the menu perfect for small and local business. 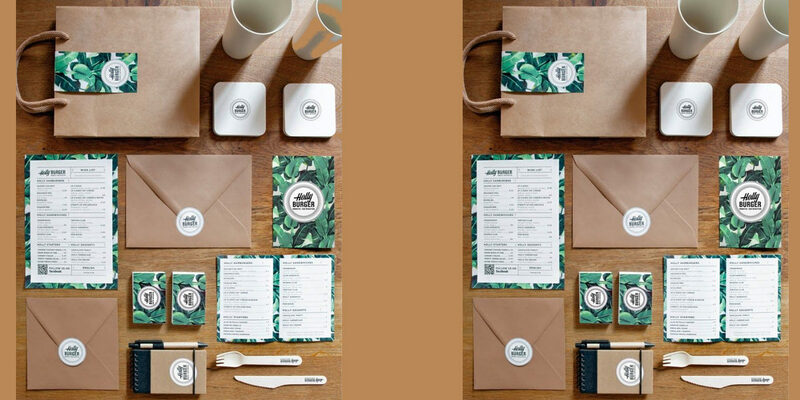 Designed by Manuel Astorga and Rodrigo Aguade, the menu carries a banana leaf outline which is complemented with vintage hand drawn American typographies. The menu is visually fresh and cleverly organised. 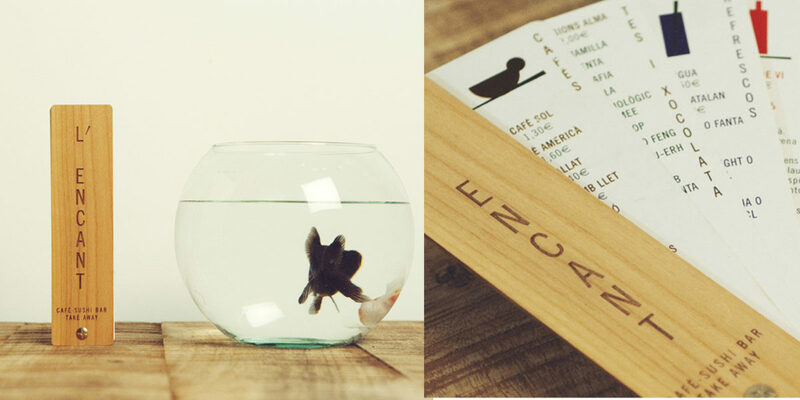 The menus at L’Encant sushi bar was created by design agency Nuria Vila. The menu is designed with the aim of reflecting the blend of Japanese and Catalan culture. 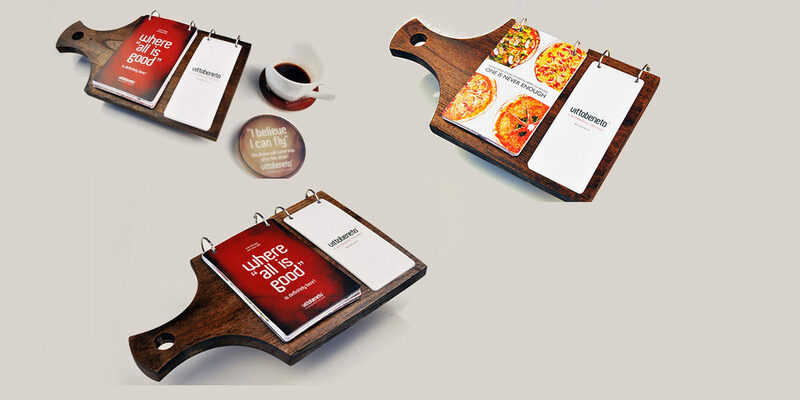 Placed inside a wooden cover, the menus are printed on stone paper. 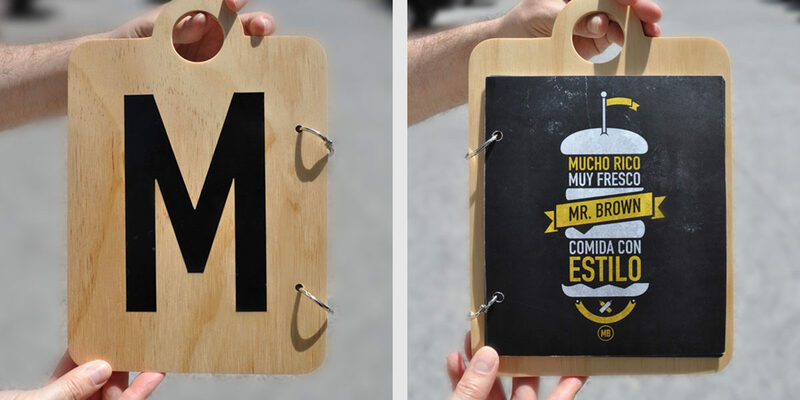 Mexican restaurant, Mr Brown gave a creative take to the regular menu by making it a part of their restaurant’s decor. The menu is written on wooden boards with pages attached to the board and the letters on the back spell out the name of the dish. Sure a genius way to cut costs on the interior decor! This minimal menu design was created by Barcelona-based graphic designer Eren Saracevic for Spanish gastro lounge Aroma. The menu might be a handful but you would not be disappointed with the page long detail of every single dish. And, if something was missing, the usage of Gotham typeface does the final trick. The cover of the menu features a simple illustration of a nose, giving the importance to the content. The drinks menu of this cocktail bar is definitely one of a kind. 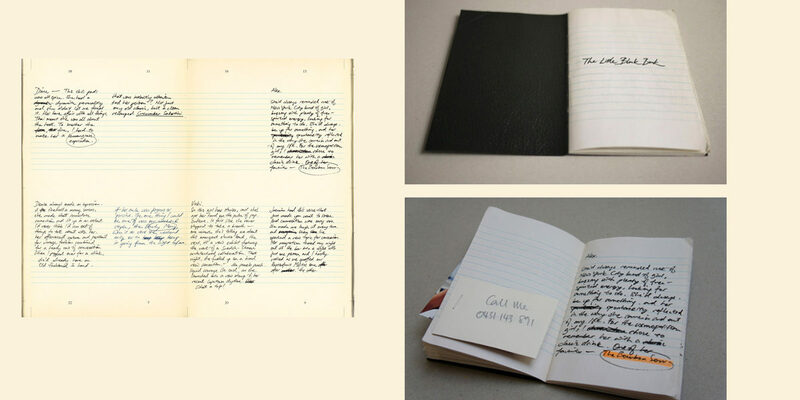 13 Wives is the fictional story of the 13 women who inspire each drink found in the little black book. Designed by creative agency Foreign Policy, the team hand-assembled and printed a total of 35 copies. Vittobeneto Italian Restaurant embraced the core value by presenting the menu on the wooden pan. And, we are certain you would agree, there could not be a better visual connect. 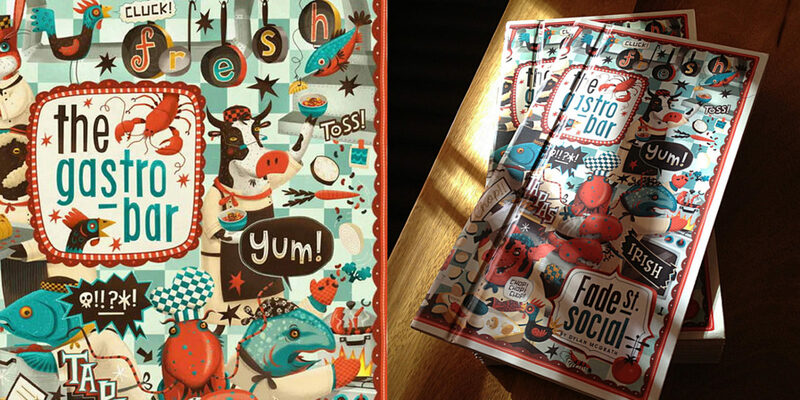 A vibrant menu designed by Steve Simpson for Fade St. Social features gorgeous drawings that reflect well on the quality of food and the fun and relaxed atmosphere of the place. The menu also plays well on hinting the unique Irish character and brilliant sense of humour. All we can say after a mouthful is to never judge a book by it’s cover unless it is not a book but a menu.